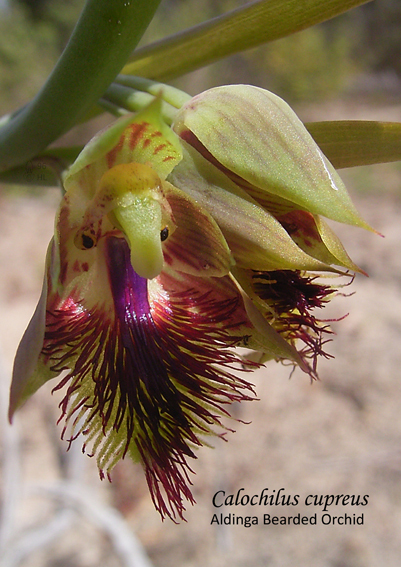 Despite having five very different but high quality photographs, Helen Lawrence’s photograph of Calochilus cupreus (Aldinga Bearded Orchid) was the clear winner with the vast majority of votes. In South Australia it is considered endemic and endangered. Researching it was interesting. For instance, there is no mention of it in Jones extensive book (2006) yet it was named by R S Rogers in 1918 with a description appearing in Black’s Flora of South Australia (1922 edition), including a drawing by Rosa Fiveash. Between then and now there was a shift. In the Third edition of Black’s (1978) C. cupreus is absent but C. campestris present. In Bates and Weber 1990 the authors describe C. campetris (C. cupreus). Currently, the eflora of South Australia (the electronic version of 1986 Flora of South Australia) considers it a synonym of C. campestris. This is reflected in the Census. It would appear that as C. campestris was studied and its variations documented (e.g. article by Jones 1976 Orchadian 5:83) the distinction with C. cupreus was lost. Clements and Jones (2006) state “Calochilus cupreus R.S.Rogers = Calochilus campestris” which means that they are not using C. cupreus. But in Jones’ book an anomaly occurs – he does not include South Australia in the distribution of C. campestris and as result Bates, from 2008, states that it is not recognized as occurring in South Australia. 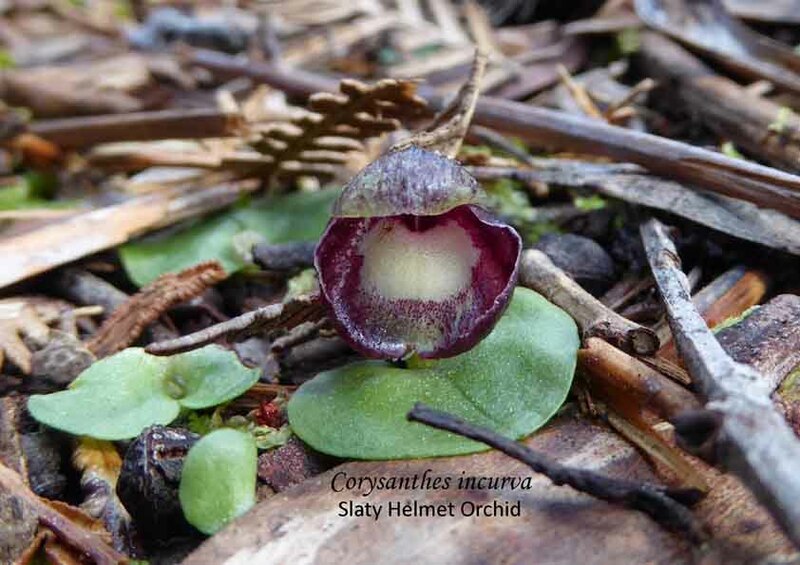 Though C. cupreus disappeared from the literature the name still continued to be discussed amongst orchid enthusiasts. So when in 1995 NOSSA members found a distinctively different colony at Aldinga they identified it as Rogers’ C. cupreus. 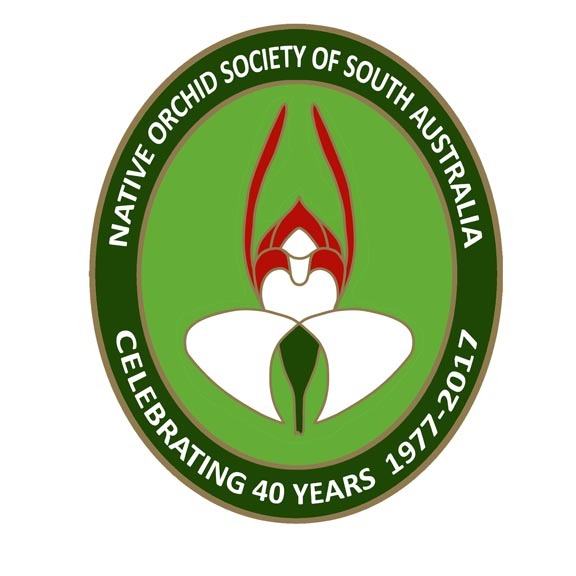 This entry was posted in History, Monthly photo competition, Orchid Identification and tagged Adelaide, Aldinga Bearded Orchid, Australian orchids, Bearded Orchid, Black's Flora, Calochilus campestris, Calochilus cupreus, Calochilus robertsonii, Native Orchids, orchid history, Orchid Identification, Orchid research, orchids, Photographing orchids, photography, South Australia, South Australian Orchids, Terrestrial orchids, Wild Orchid. Bookmark the permalink.